4k00:47Branches of the railway at the marshalling yard, an abandoned station of a narrow-gauge railway in the production of peat. Korintorf, Russia. 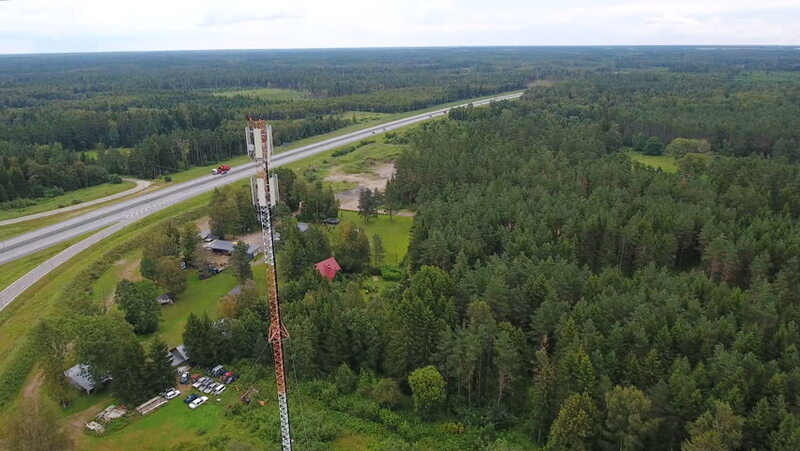 4k00:11Aerial footage of foliage in small Estonian town. Autumn aerial flyover of scenic town. hd00:26Aerial view of a UK Christian Church in British village. Natural green setting amongst fields and trees.